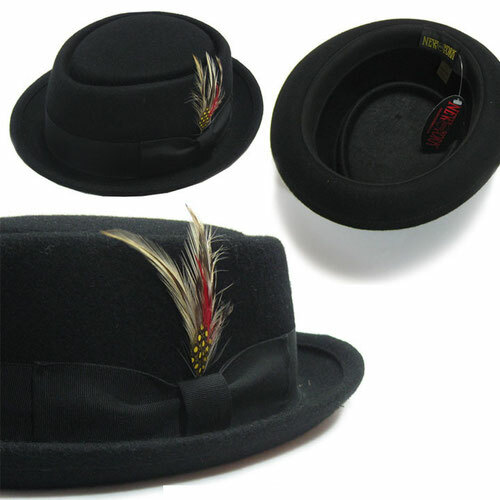 🎩 CoCoNut Hat by New York Hat Co.
Be Bop Hat in BLACK by New York Hat Co.
Brando Hat by New York Hat Co.
Canvas Ivy Hat (Scally Cap) In BLACK by New York Hat Co.
Deluxe Wool Felt Derby (Lined) by New York Hat Co.
Rude Boy Hat in BLACK by New York Hat Co. 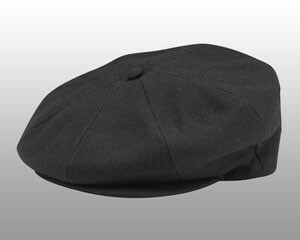 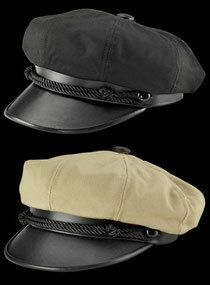 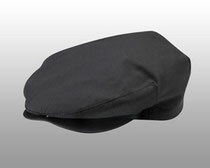 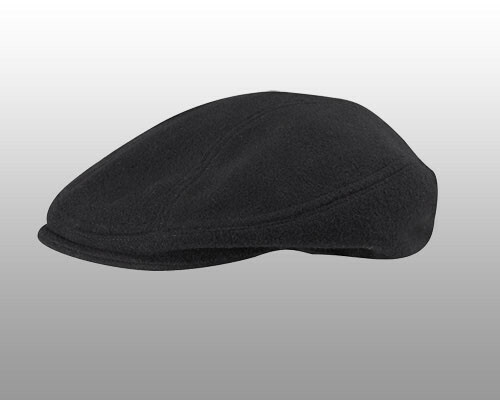 Wool 1900 Scally Cap by New York Hat Co. 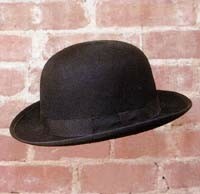 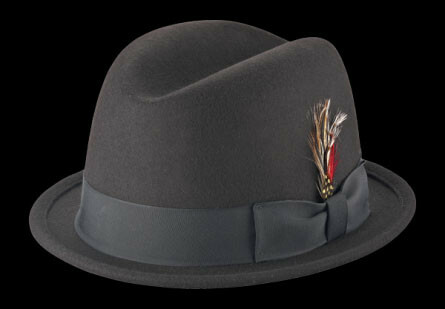 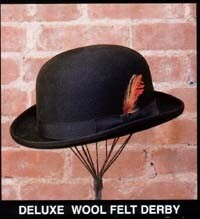 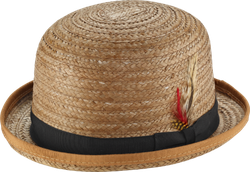 Wool Felt Derby by New York Hat Co. 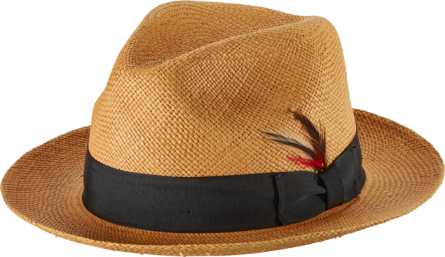 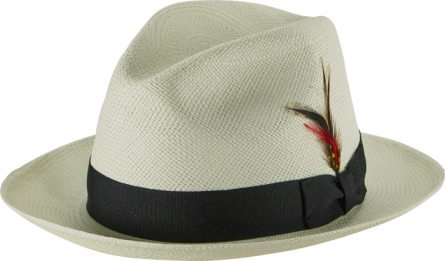 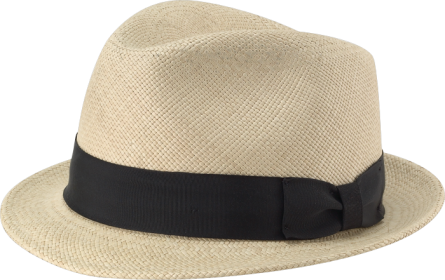 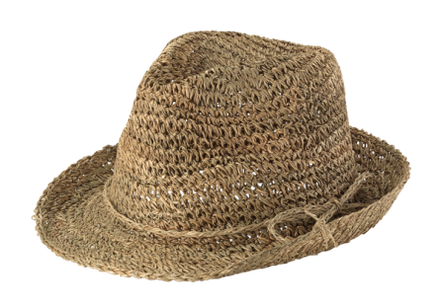 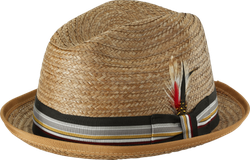 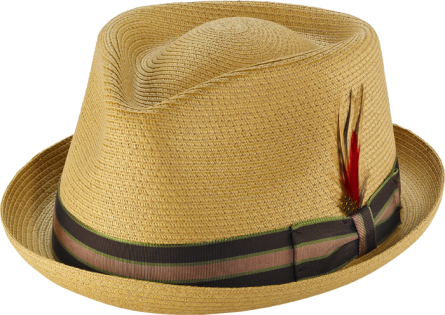 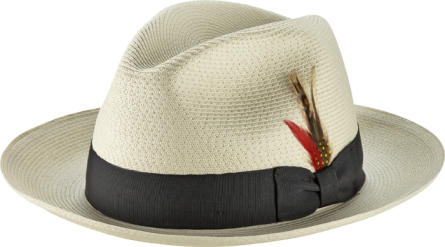 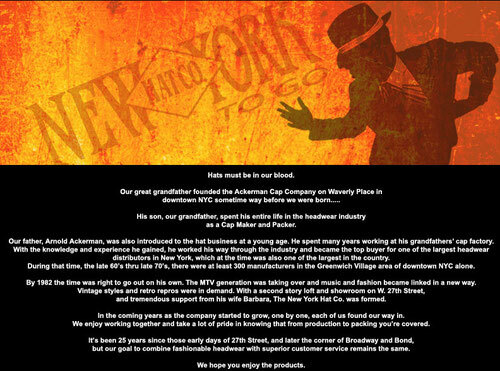 Wool Flannel Newsboy Hat by New York Hat Co.